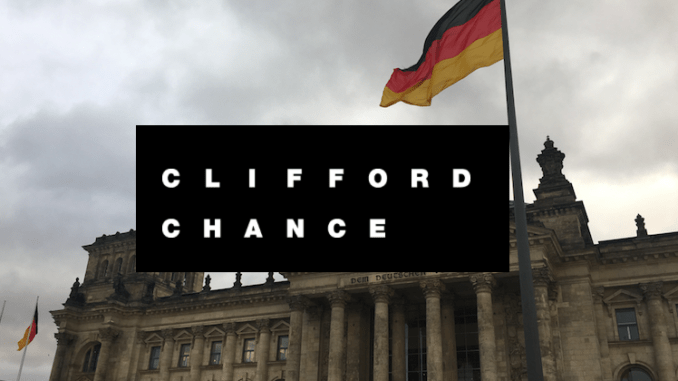 A special subsidiary of Clifford Chance in Germany has formed a tech partnership with AI platform EVANA to focus on corporate law and M&A transactions. The global law firm said it was doing this, via local subsidiary Clifford Chance Tech GmbH, because ‘these areas of the legal market remain heavily dependent on traditional manual work processes and therefore offer major potential for increased efficiency‘. Over the past two years, EVANA, which started in 2015, has also worked on a pilot project with US law firm Greenberg Traurig, to develop a solution for legal due diligence in real estate transactions, they said. And, until recently it was seen primarily as a prop tech AI company, rather than a legal tech one. Clifford Chance is also currently known to use Kira Systems for AI doc review. How the use of EVANA will impact on the use of Kira, at least in the major market of Germany, is not yet known. It’s possible that having an AI company that is locally based, (in this case EVANA is based in Frankfurt), is seen as an additional benefit in terms of having a close working relationship. The law firm is also using LEVERTON, which told Artificial Lawyer that it sees the arrival of EVANA as an opportunity to collaborate rather than as a competitor. EVANA recently completed a multi-million euro A-Series financing round to fund its product development and international expansion, which included a strategic investment from PATRIZIA, the pan-European real estate investment manager. PATRIZIA is using EVANA’s artificial intelligence-based technology to analyse its entire €40 billion real estate portfolio. 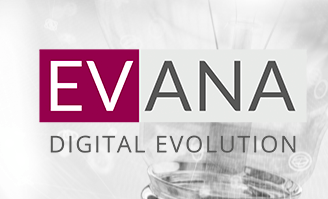 ‘Our technology partnership with EVANA provides us with the opportunity to team-up with a leading player in the application of artificial intelligence to document analysis and complex workflows. We believe this partnership will enable us to both further improve the efficiency of our operations and the services we offer to our clients,’ she concluded.